If you think rugby is the best game in the world (of course it is! ), tackle this right now! A book packed with rugby info, dramatic photos of rugby in action and essential facts to help you play for real. How do you play rugby fair and square? What are the rules and how do referees enforce them? 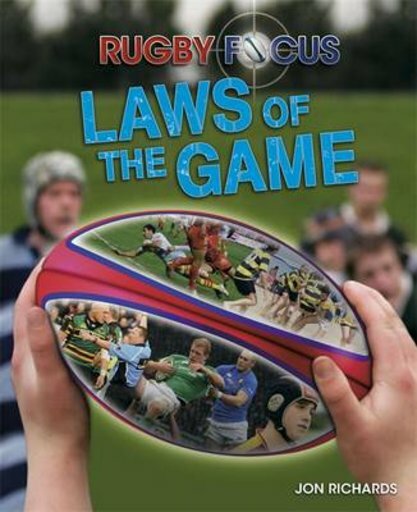 Fully updated with highlights from the 2015 Rugby World Cup, this book tells you all the laws of the game. Boost your game and learn the insider secrets of international rugby.